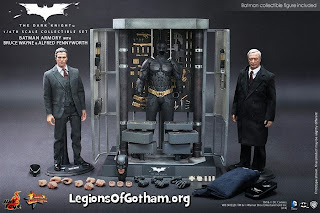 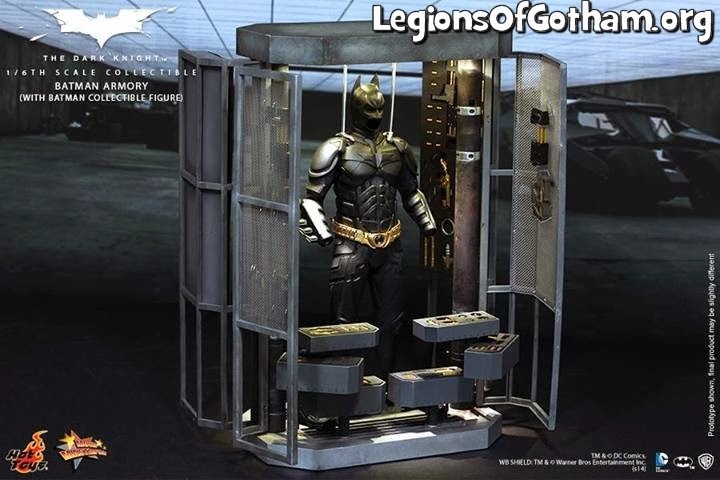 Home » » Hot Toys 1/6th Scale Batman Armory w/ Bruce and Alfred! Hot Toys 1/6th Scale Batman Armory w/ Bruce and Alfred! 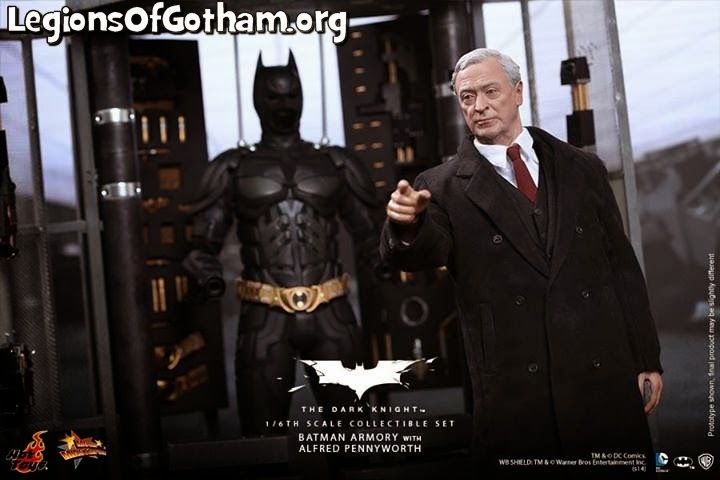 The movie-accurate Alfred Pennyworth collectible is specially crafted based on the image of the renowned Academy Award winner, Sir Michael Caine, as Alfred Pennyworth in the film highlighting the newly developed head sculpt, and an impressively tailored costume.